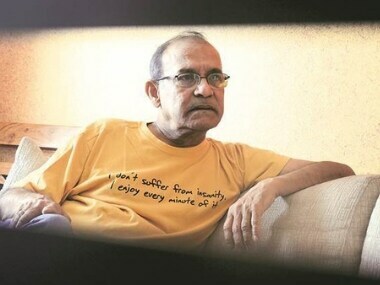 Konkona Sen Sharma's journey in the industry has been straightforward, largely displaying her tremendous acting skills in non-'masala' cinema nut shje terms it "convoluted". 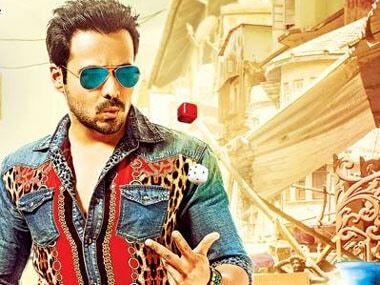 After playing a man overpowered by witches and an amnesia patient in his last two ventures, actor Emraan Hashmi is back to playing a mischief-maker on-screen in 'Raja Natwarlal', which he says is not a superficial con film. 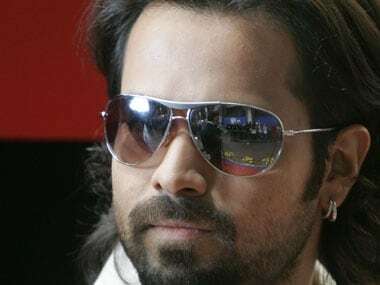 Emraan Hashmi's Ghanchakkar and Ek Thi Daayan were abandoned by the viewers at the box office, but the actor is of the opinion that failures didn't impact his career as he had an impressive track record. The opening weekend collection of Emraan Hashmi-starrer Ek Thi Daayan is approximately Rs 18.07 crore and trade pundits are calling it satisfactory business, keeping the unconventional theme of the movie in mind. 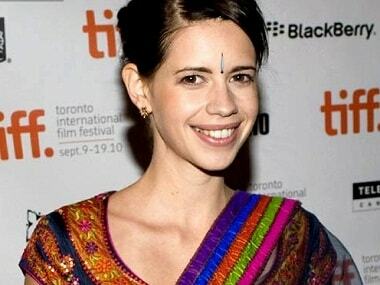 What Wiccan priestess Ipsita Roy Chakravarti should have put her foot down about is how her ilk could be done in by someone as charmless and psychologically troubled as Bobo the Baffler. 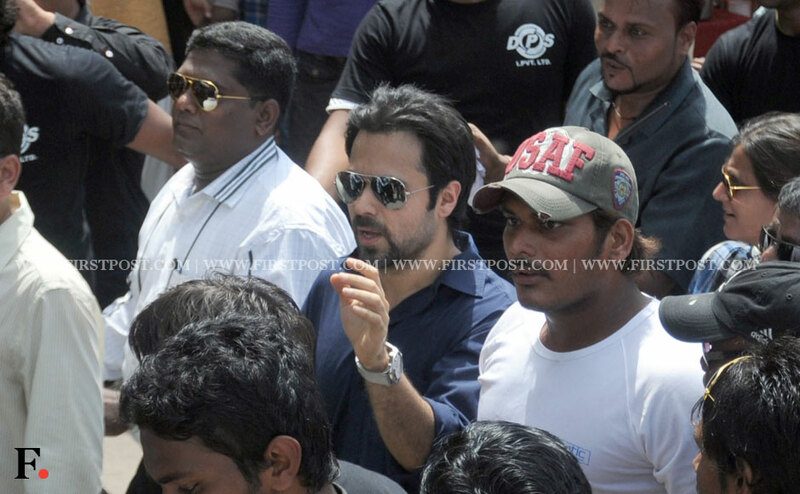 Bollywood actor Emraan Hashmi made offerings at the Haji Ali Dargah on the day his movie Ek Thi Daayan hit the theatres. Here are the images. Free Legal Aid Committee (FLAC), an NGO engaged in spreading awareness against superstition of 'Dain' (witch), today demanded ban on Emraan Hashmi starrer Ek Thi Daayan.